Every spring, the Shenandoah Valley comes into full bloom, transforming the mountainous landscape near Winchester, Va. into a colorful array of flowers and fresh fruits. To celebrate, the city of Winchester hosts the Shenandoah Apple Blossom Festival each year, a 10-day series of events centered around the blooming apple trees. The event is one of the largest in the mid-Atlantic area, featuring many events including the Coronation of Queen Shenandoah, the Grand Feature Parade, band competitions, dances, a carnival, a 10K run, and firefighter events. 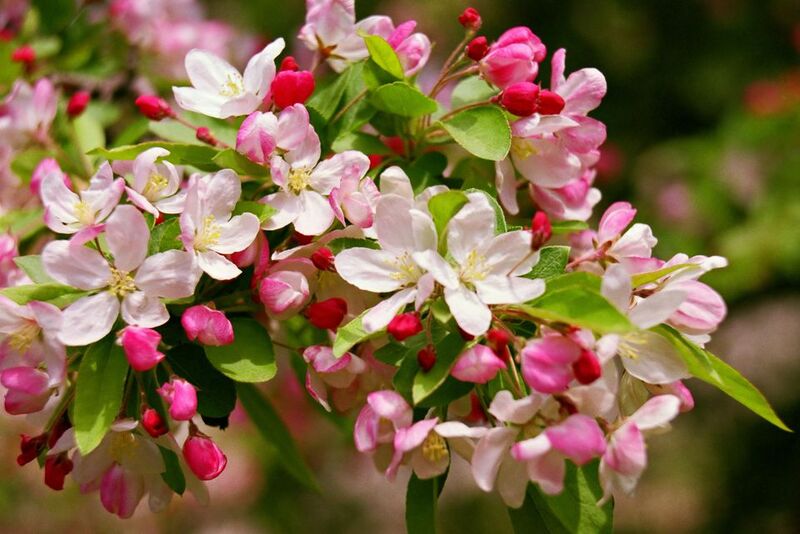 In 2019, the Shenandoah Apple Blossom Festival runs from April 26 to May 5 and takes place at various venues around the city of Winchester. While some events are free to attend, several do charge admission and require tickets before the event date. Be sure to check out the full list of events on the official Shenandoah Apple Blossom Festival website, The Bloom. With many events taking place over the course of 10 days in mid-spring, the Shenandoah Apple Blossom Festival provides ample opportunities to enjoy all the city of Winchester has to offer—from dancing to wine tasting and everything in between. The Apple Blossom Carnival also runs throughout the entire festival and features a variety of rides and activities the whole family will enjoy. One of the most popular events of the festival, Coronation of Queen Shenandoah starts off the festivities. Each year, nominations are made for Queen Shenandoah by festival organizers, former queens, past celebrities, and political figures. Miss Apple Blossom Festival is the official hostess of the event and the winner of the Miss America pageant held at Daniel Morgan Middle School each November. The Bloomin' Wine Fest, which takes place on April 26 and April 27, and the Winchester Cider Works Tasting and Orchard Tour on April 28 are great ways to sample local wines. If you're in the mood for some local foods, though, you'll want to check out the apple pie baking contest or the Westminster-Canterbury breakfast walk on May 2. The festival also features two parades: the Firefighters Parade on May 3 and the Grand Feature Parade on May 4. The Firefighters Parade is coordinated by members of the Winchester and Frederick County Firefighters and is the largest and one of the oldest annual firefighters parades in the world. Meanwhile, the Grand Feature Parade features more than 200 floats, bands, special units, and antique cars to celebrate the town's history. The fireworks display and night festival is also a big attraction for tourists. Located on the Handley High School campus, this annual event invites guests to enjoy the rides, eat some local food, and find a spot on the lawn to view the show. If you're planning to travel to Winchester to celebrate spring at the Shenandoah Apple Blossom Festival, the Northern Shenandoah Valley is located 72 miles northwest of Washington, D.c. and 22 miles north of Shenandoah National Park. From D.C., you can take Route 66 West to I-81 North, Exit 313 or take VA-267 West (The Dulles Toll Road) to VA-7 W at exit 1A and continue on VA-7 to Winchester. For more information about visiting Winchester, Virginia and where you can stay while you're in town for the festival, you can visit the Winchester-Frederick County Visitors Center, which is open on weekdays from 9 a.m. until 5 p.m.
Don't Miss the National Cherry Blossom Festival Parade!